1948/1983c. 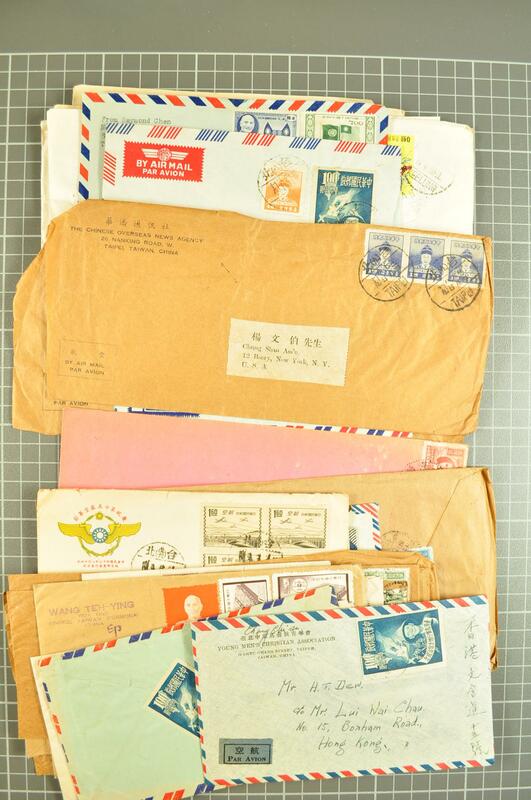 : Collection of covers/cards, Postal Stationery, FDC's, with many covers addressed to Dr. Warren Kauder, a famous student of Chinese philately, with a large selection of commercial mail to the USA, range of clean FDC's and postal cards etc. Many hundreds of items, careful viewing is recommended.